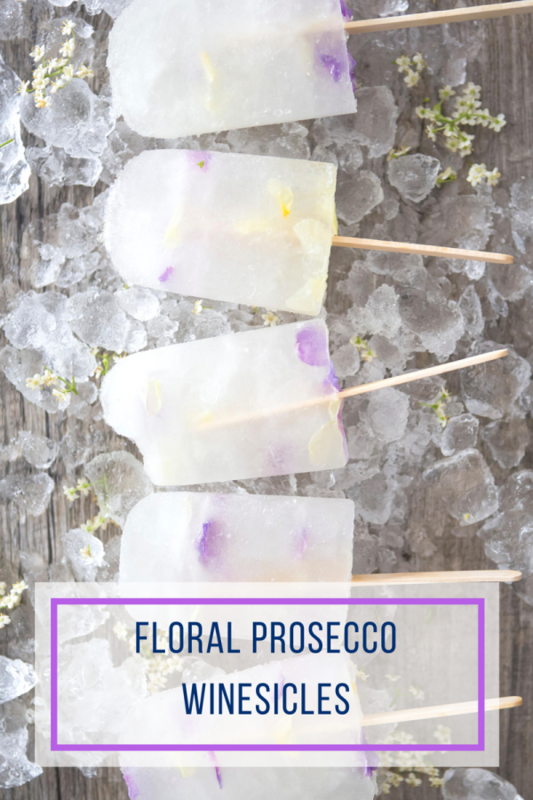 These Edible Floral Prosecco Winesicles are so beautiful and make such a nice addition to summer bridal shower parties and other occasions! Thank you Santa Margherita for sharing this fun recipe and photos with our readers! My niece is getting married this Summer and I can’t think of a more fun and beautiful treat to share at her bridal shower. 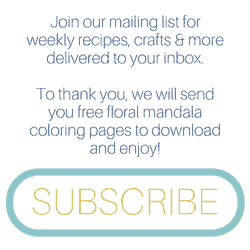 These edible floral prosecco winesicles are super easy to make and look so lovely placed over a bed of ice in a galvanized tub on the patio! 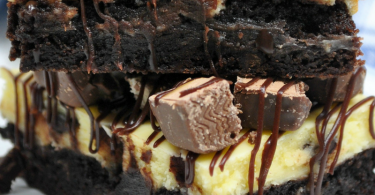 You might like these summer recipes too!